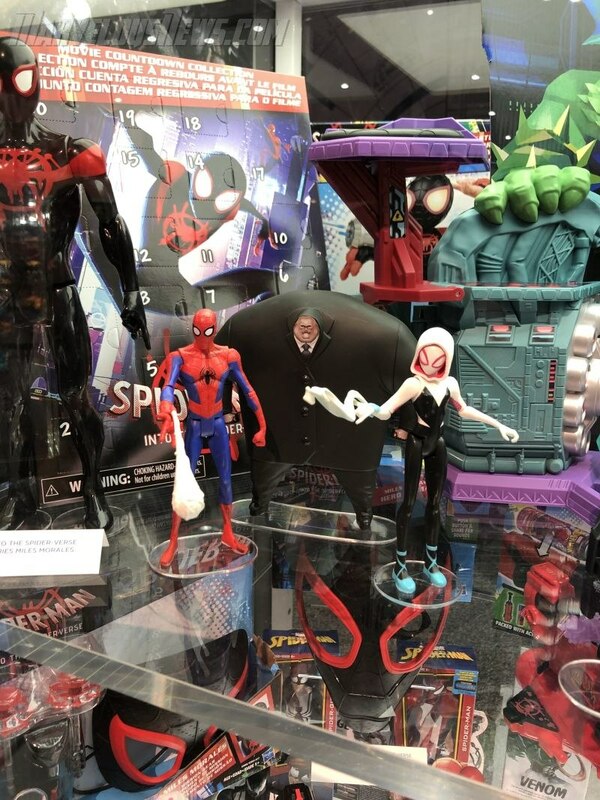 Just in from SDCC Preview Night is the Marvel Easter Eggs Hasbro Display! Check checking back for more news updates coming soon! These panels are really fun. Was able to catch HASCON last year and had a great time. I really enjoyed that they did the easter eggs this year. It wa fun and kinda gave you more reason to be invested. 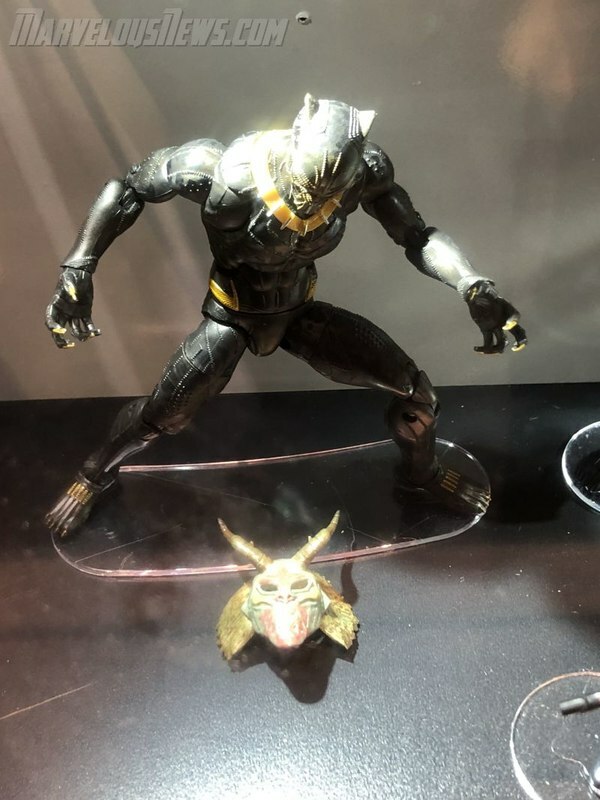 I enjoyed all the reveals, but they also held back so much that I'm still itching for more. 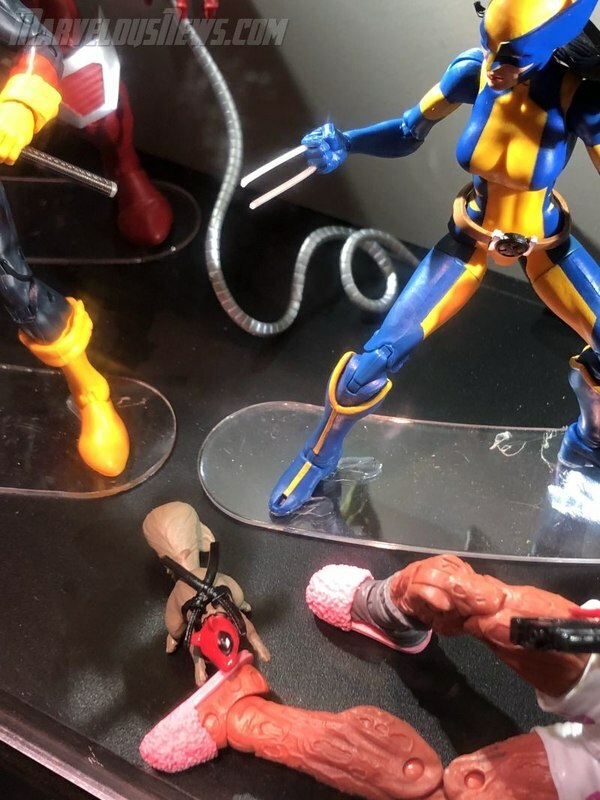 I'm curious what reveals will come out of Fan Expo & NYCC. I like the fact that they did these Easter Eggs like that. But I don't understand the weapon for Apocalypse. It seems kinda weird. 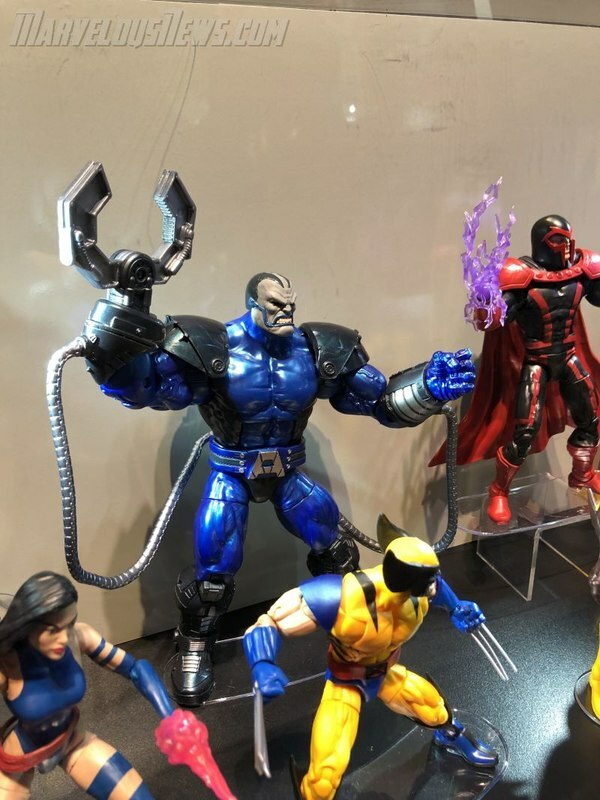 I wonder how they will release the alternate clawed hand for Apocalypse. I love the look of the basic Spider-Man figures, they look great in packaging, I really like the animated style of them and I might just have to pick them up when the are released. I only got T'Chala from the first BP wave. 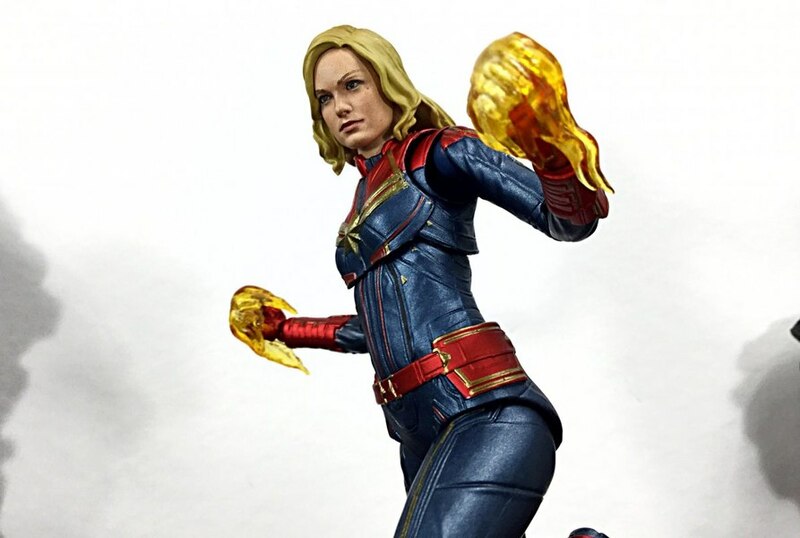 Only collecting MCU Legends as of now, more specifically the more prevalent and favored ones, but might have to get into this wave. Still have SO MANY QUESTIONS ABOUT THE APOCALYPSE CLAWWWWW. Honestly, my first thought was that it was a Sentinel Easter egg! 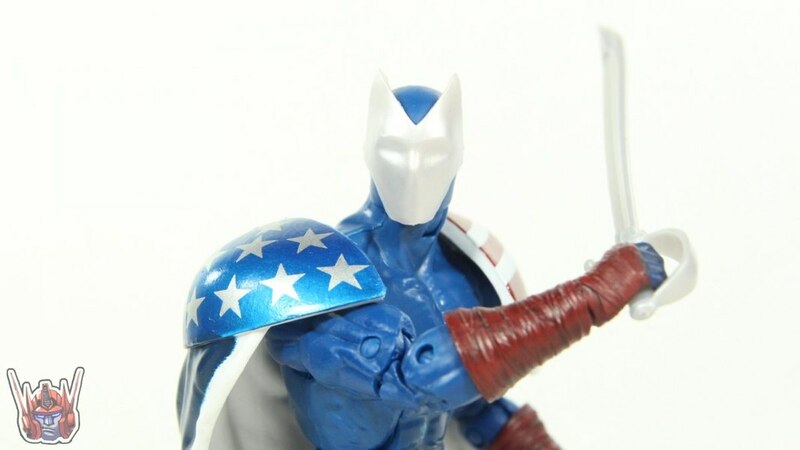 I had a Sentinel toy, probably from Hasbro, when I was little. The one where the chest opened and you could stick an X-Men member inside and pretended they were captured. 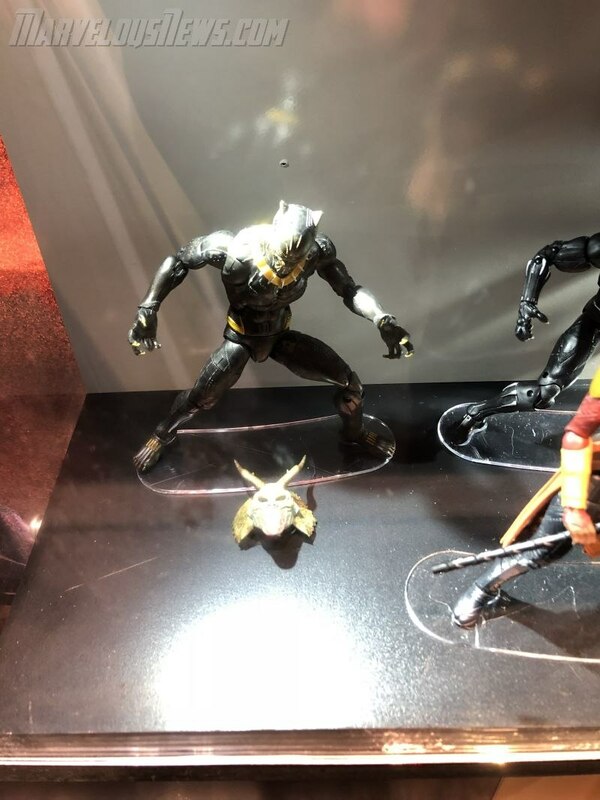 It also had a claw on one hand that was connected by a string that you could pull out and bring back in and that claw was the first thing I thought of when I saw the thing on Apocalypse. This SDCC has been great. The upcoming lines and products have been amazing in quality and variety. Cant wait to see the new movie trailers that will be released this weekend. 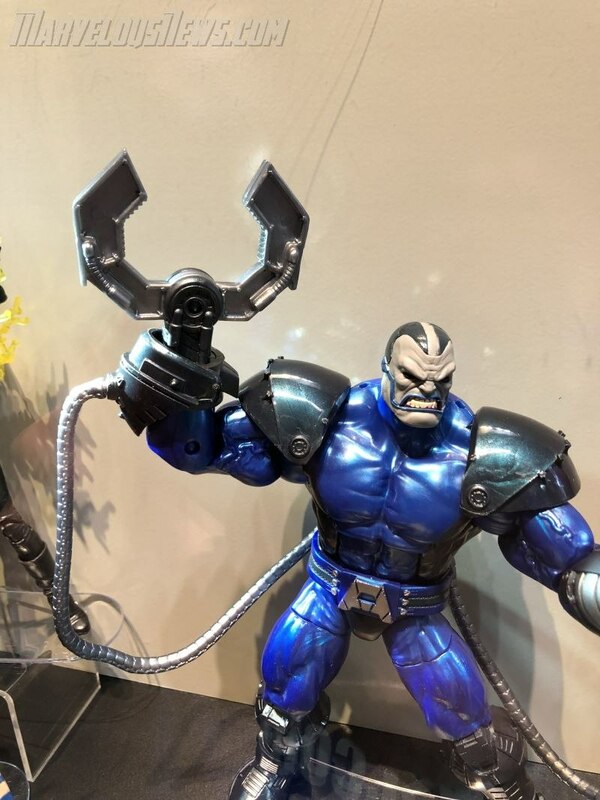 So is there a new claw for Apocalypse???? So glad, that was the one thing missing. 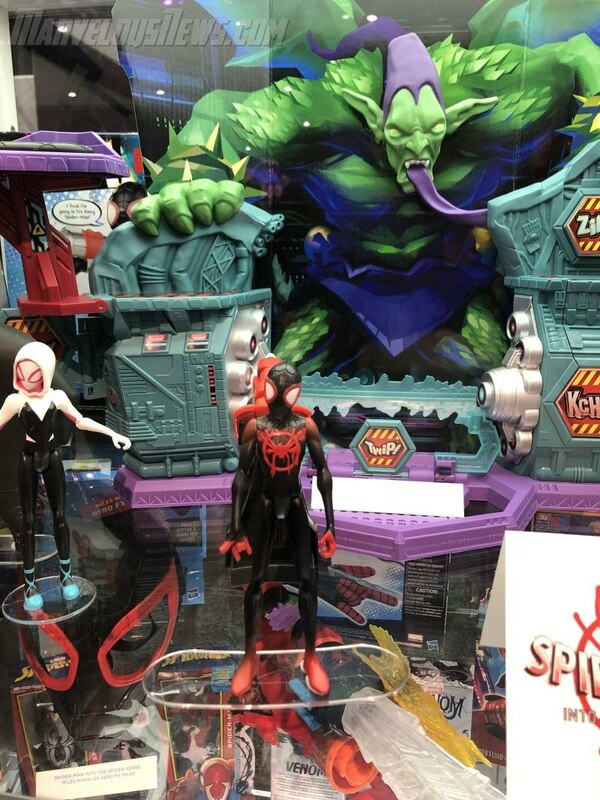 This is gonna be my favorite BAF in years!! !